Found at 2002 PT. 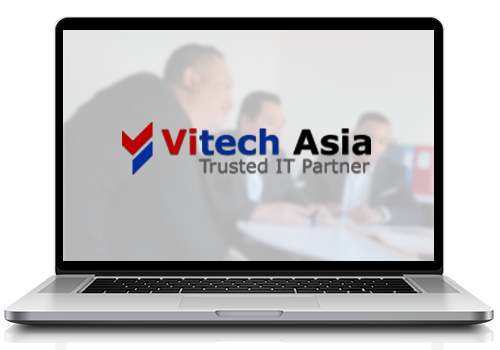 Vitech Asia was formed by a group of innovative and talented individuals with the mission to assist enterprises to achieve their organizational and business objectives through information technology solutions. We focus ourselves to be the first line choice in IT Services and Solution Provider, and with talented and highly qualified human resources in hand. We strive to be one of the best in Indonesia.Carrying the vision to be the best IT Services and Solution Provider, we build our competency based on the several best breed products and solutions in the market from various vendors. To be one of the best IT Services and Solution Provider. 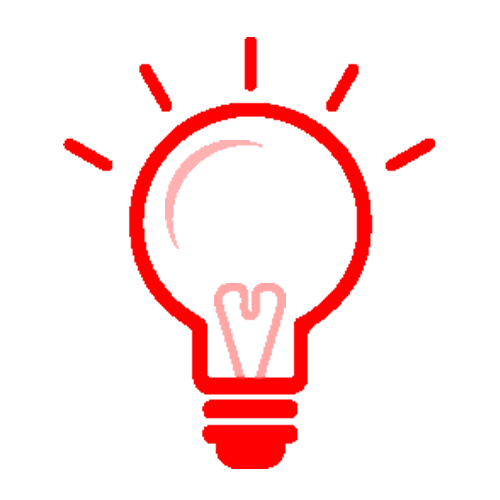 To assist enterprises to achieve their organizational and business objectives through information technology solutions. Information Technology and appropriate IT software are vital for any company who undertake tasks ranging from data processing, data communication, research and any work that involves maintaining databases. We offer IT solutions for Business to the progress of your business. We will build the IT support for your business, ranging from Information Systems, Inventory Management Sytems, Point of Sales, Trading Management Systems, Electronic Filing System, Human Resource Management System, etc. Running business from anywhere, anytime in cost effective way is important for nowdays enterprises. it also can be used in education. requirements. The customized application will be built to solve this kind of business problems. 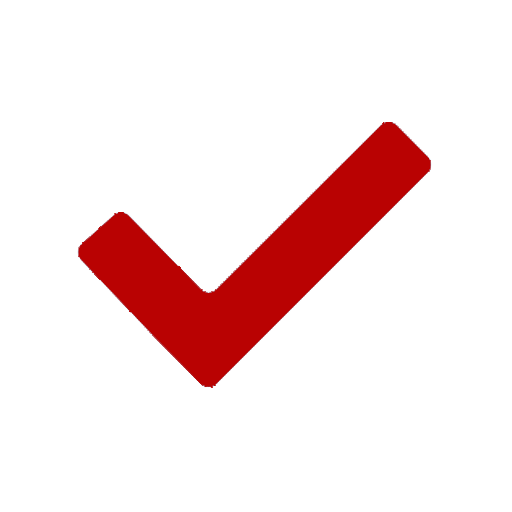 System integration will integrate different independent application currently deployed in the company. Provide networking and data communication solution.